If you're a fan of scenic real estate, it doesn't get much better than Departure Bay, Nanaimo. 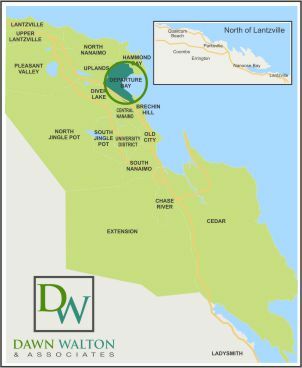 This established neighbourhood encompasses a large area which spans from Departure Bay out towards Uplands and Hammond Bay. The area's main highlight is undoubtedly Departure Bay Beach, a perfect place for strolls along the water and swimming in the summer. 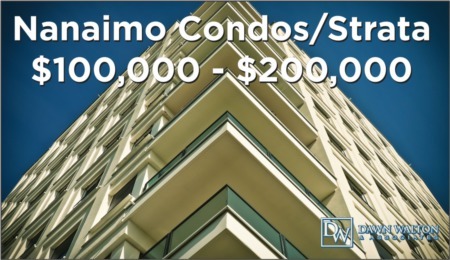 Residents are also a short distance from Country Club Centre, the Nanaimo Golf Club, and Beban Park Recreation Centre. Departure Bay was historically a winter village and burial ground for the Snuneymuxw First Nations, in addition to being a coal mining hub in the mid 1800s. Today, this residential area features a diverse range of housing options, making it a popular living option for families, seniors and professionals. 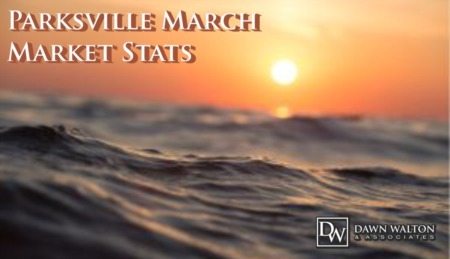 Residents here enjoy stunning views of the ocean, quiet streets, and ample recreational opportunities. 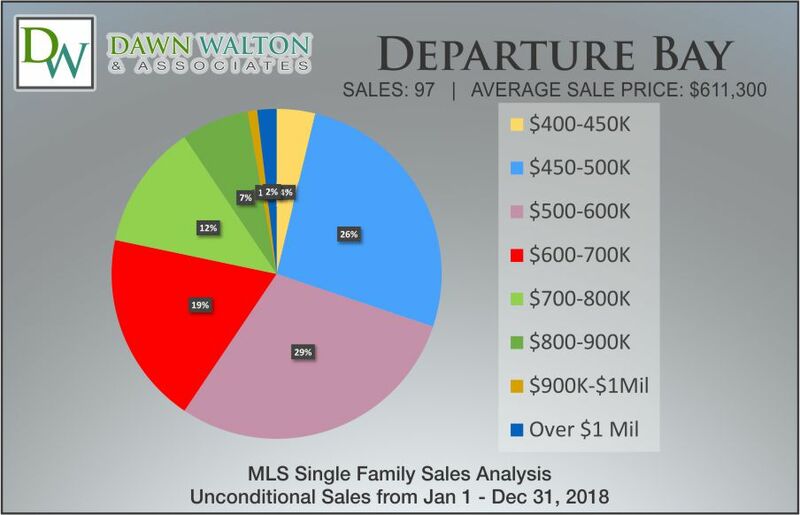 The Departure Bay real estate market is one that is varied. Single-family homes dominate the landscape, the majority of which were built in the 70s to 80s. Typical homes feature large lots and established landscaping. Homebuyers can also find a few condos along the water, as well as split-level homes as you move farther inland from the bay. 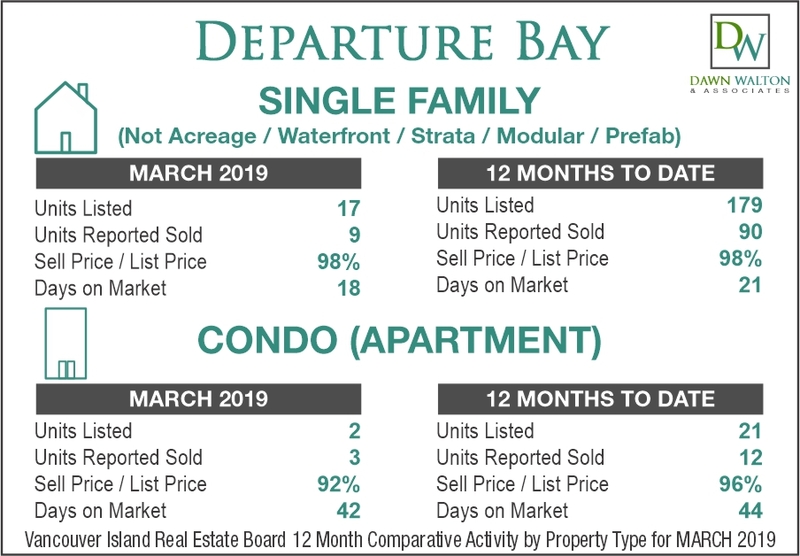 Since Departure Bay real estate is located on a hill, many homes in this area enjoy full and partial views of the bay, Newcastle Island and of the mainland (on very clear days). The Departure Bay Ferry Terminal is also located on the far right hand side of the bay. There are also a handful of luxury homes found standing along the rocky bluffs overlooking the bay. The panoramic ocean views are well worth the price tag. 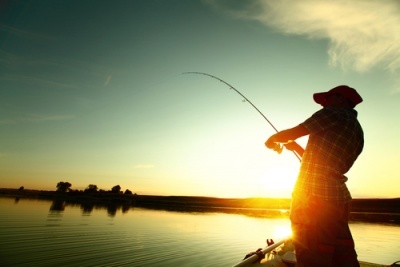 Departure Bay's best assets are its recreational opportunities. Departure Bay Beach spans the length of the bay and has facilities available to the public including a playground and an open field. A multi-purpose field, tennis courts and Kinsmen Water Park can be found right up the road next to Centennial Park Field. Wardropper Park and Woodstream Park are popular with dog owners (with some restrictions). While there isn't much for shopping in the neighbourhood, everything you could possibly need is within a 5 minute drive from most homes. Country Club Centre offers residents a mix of retail stores, groceries and restaurants, in addition to banks and services. You can also find a Shopper's Drug Mart, Future Shop, Starbucks, and a private liquor store. Also nearby is Brooks Landing, a small strip mall featuring a Home Hardware, Staples Office Depot, a Save-On-Foods, and a Tim Hortons. Departure Bay residents show lots of pride in their neighbourhood. The Departure Bay Neighbourhood Association is very active in the community and host numerous events throughout the year.